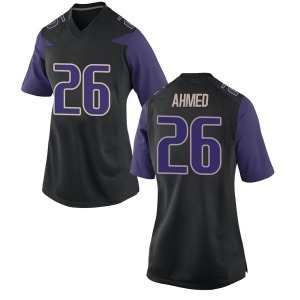 Cheer on your Washington Huskies in this Salvon Ahmed Nike Washington Huskies Women's Replica Football College Jersey - Black from Nike! 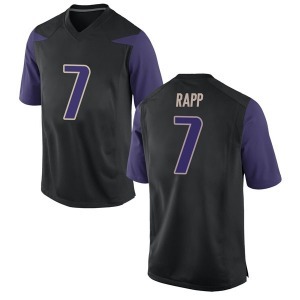 Cheer on your Washington Huskies in this Taylor Rapp Nike Washington Huskies Men's Replica Football College Jersey - Black from Nike! Look like the most passionate Washington Huskies fan in the country with this Taylor Rapp Nike Washington Huskies Men's Game Football Jersey - Purple from Nike. Cheer on your Washington Huskies in this Myles Gaskin Nike Washington Huskies Youth Replica Football Jersey - Purple from Nike!